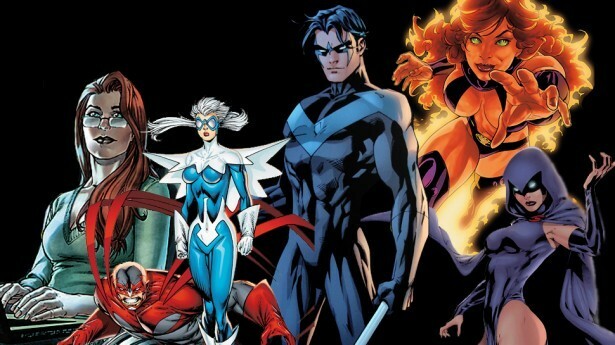 Nerdist got their hands on a copy of the pilot script for TNT’s new live action Teen Titans series and revealed the new team lineup. Spoiler alert: nobody in it is green or half robot. Such a great time to be alive as a comics and TV/film fan. Soon-ex TEEN TITANS writer Scott Lobdell talks about the cancellation of the series and explains what he says he was hired to create. I often find that I love comics that more mainstream comics fans don’t though I’m probably as mainstream hero-loving comics nerd as they come. I loved this version of Teen Titans, even if it is nothing like the Marv Wolfman Teen Titans I loved as a kid. Shame to see it go, but Lobdell shouldn’t apologize. It was a great series.